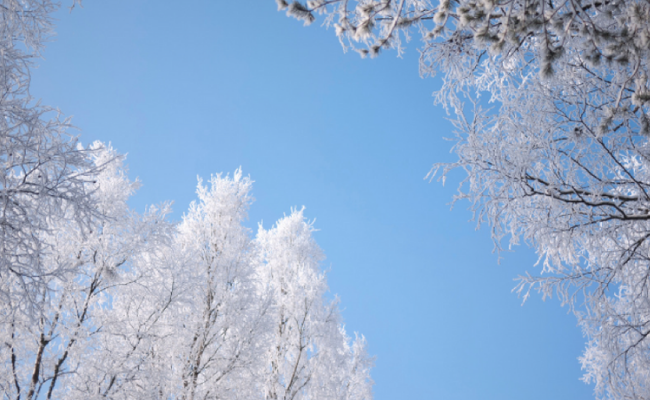 Wondering what to do during the winter season? 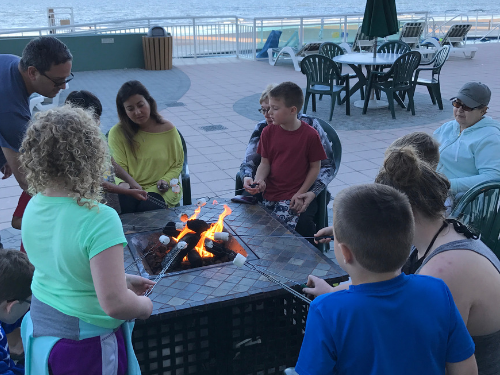 The staff at Spinnaker Resorts doesn’t slow down because each location offers cool and fun activities that your family will enjoy and remember for years to come. Below are our most popular activities. 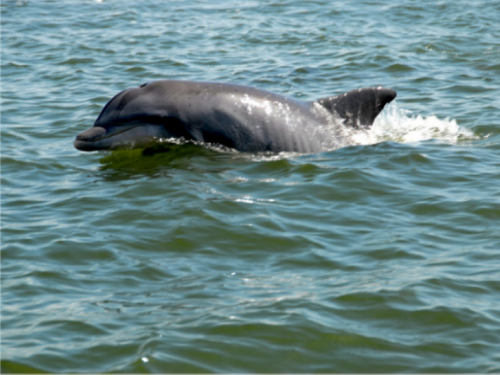 Dolphin Eco Tour: Just because the air and water are a bit cooler, it doesn’t mean our friendly neighborhood dolphin pods aren’t out and about and ready to say “Hello”. Winter is the perfect time to see them in their natural habit because they don’t leave! For bird enthusiasts, this is also a great time of year to get out on the water! It is a chance to see some of the rare migratory water birds that spend their winter feeding on our shores before heading up to the Artic for nesting in the spring. 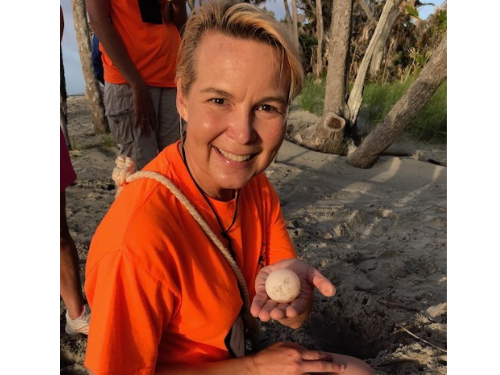 Nature Talk with Marci-Anne: Join us at Bluewater Resort for a cup of coffee and a one-on-one discussion with Spinnaker’s Master Naturalist and Director of Recreation, Marci-Anne. Hilton Head Island and its surrounding region’s ecology is unique – different from anywhere else in the world. Spinnaker Resorts is committed in helping to preserve our precious natural resources and ecosystems through educational outreach, and promoting sustainable practices. Join us to learn about the natural wonder that is the Lowcountry. 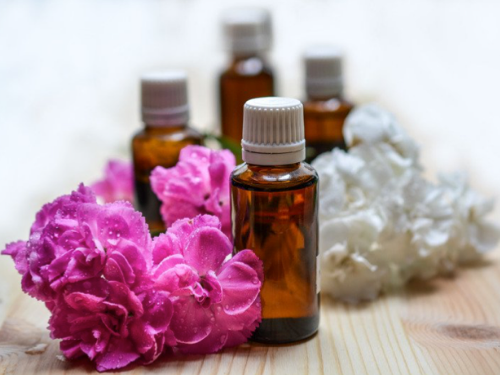 Essential Oil Craft: For centuries essential oils have been used in remedies for a wide range of ailments and purposes; from relieving muscle aches to boosting one’s mood. Join us as we show you how to make your own essential oil application rollers or how to create a moistening sugar scrub to take home. 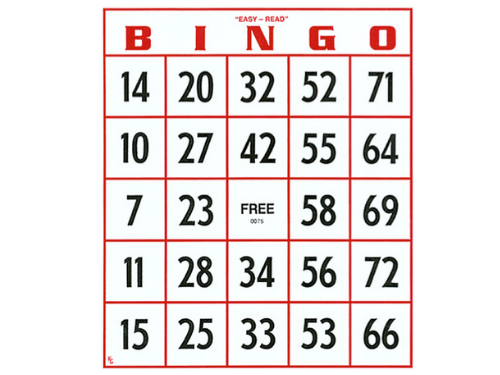 Bingo: Play the game and you could win a prize! We have a variety of candy and toys. Craft Extravaganza: Choose from a variety of crafts. Paint picture frames, make tie-dye shirts or design your own jewelry. Remember, happiness is homemade. 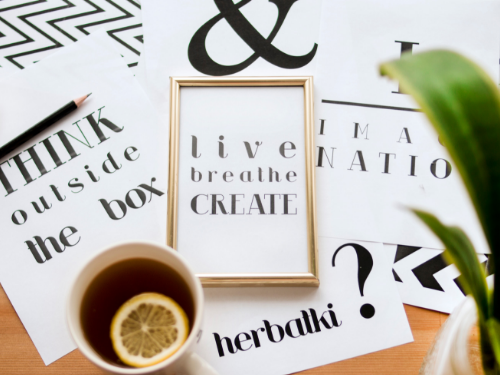 Candle Making: Keep calm and create! 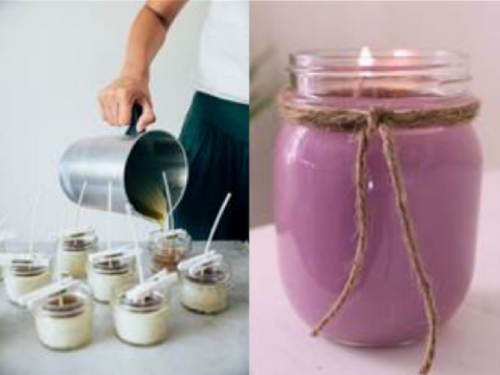 Join us and we can show you how to make a candle. Nothing is more memorable than a beautiful fragrance. 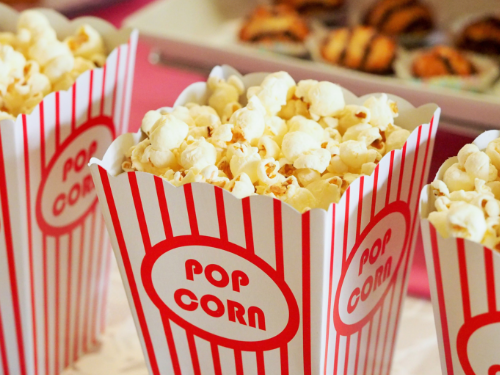 Saturday Movie: Come to the South Gathering Room each Saturday for an afternoon movie. Grab a bag of popcorn and a cool lemonade (after all it is Florida) and kick back and enjoy! Bonfire: Come join us on the pool deck and enjoy S’mores and Hot Chocolate! Cozy up by the fire and enjoy the beautiful beach view. 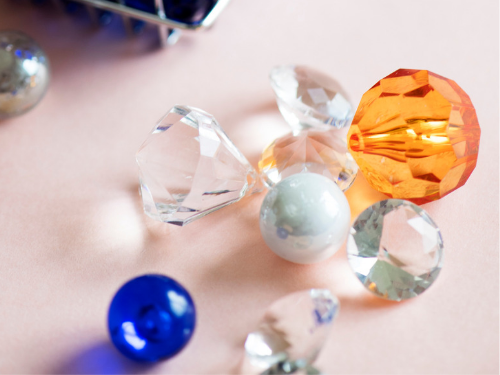 Glass Ornaments: We are excited to bring back a guest winter craft favorite! Join us in the South Gathering Room and make your own personalized glass ornament. You can pick from a holiday theme, beach theme or melted crayon design. Choose décor items such as shells, sand, glitter, paint and ribbons. The ornament will make a great keepsake or the perfect gift.